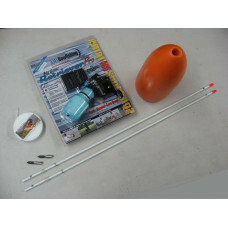 GATOR PRO's Complete Gator Hunting Harpoon/Bangstick Package, comes with our attractive professional..
YEAR ROUND PRIVATE LAND SPORT ALLIGATOR HUNTS. 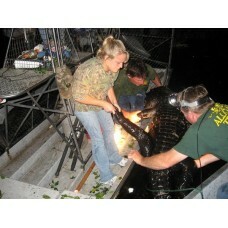 Hunting Alligators is a challenging and fun adventure..
NEW! 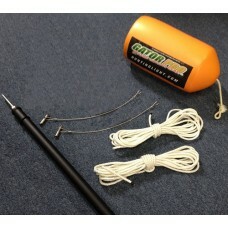 The Recreational Sport Hunter Package is for the beginner Gator Hunter. This kit has everythin.. THEY FLOAT! 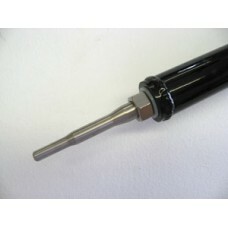 Our aluminum welded gig poles are fabricated with receiver threads on each end.. THEY FLOAT! 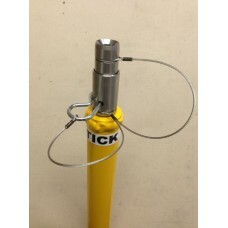 Our aluminum welded gig poles are fabricated with receiver threads on each end of the 8.. 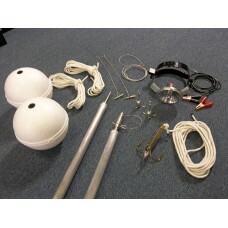 Complete Aluminum Harpoon Kit. 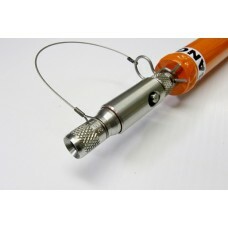 Comes with our attractive professional 8' aluminum harpoon, 2 of our .. This is the SAFEST most RELIABLE Powerhead on the market today. The GATOR PRO .410 Shotgun Bangstick.. This is the SAFEST most RELIABLE Powerhead on the market today. It features a Screw on barrel with a..
OUR BANGSTICKS WILL FLOAT! All of our power heads are machined from 303 stainless steel; mounted to .. 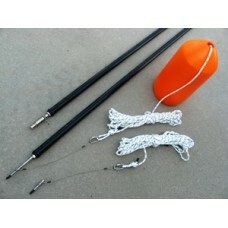 Complete Harpoon Kit Includes: 1 - 6' Aluminum welded harpoon pole w/ Dart Penetrator 2 - Harpoon.. The complete setup to outfit your bow to pursue the largest alligators. Kit includes everything you.. THEY FLOAT! 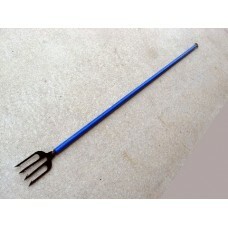 Our aluminum welded harpoon poles are fabricated with receiver threads on each end to ad..